Feeling chilly? Go in and check out their spring & summer florals. 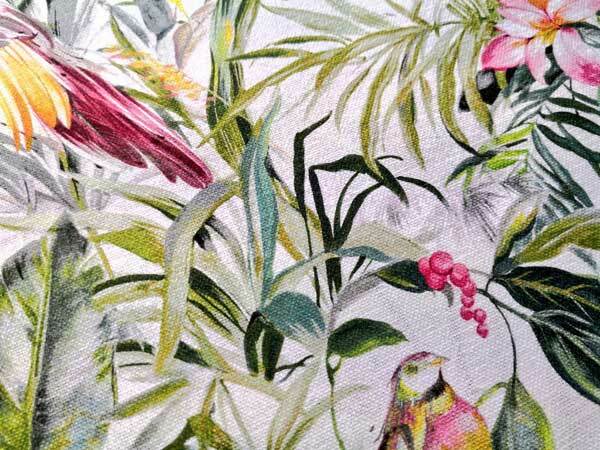 Over 1500 Fabric designs to make you feel warm inside. Located in Field End Road Eastcote with main car park behind the parade of shops. 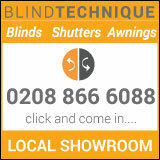 They provide a Measure & fitting service for both curtains & blinds.